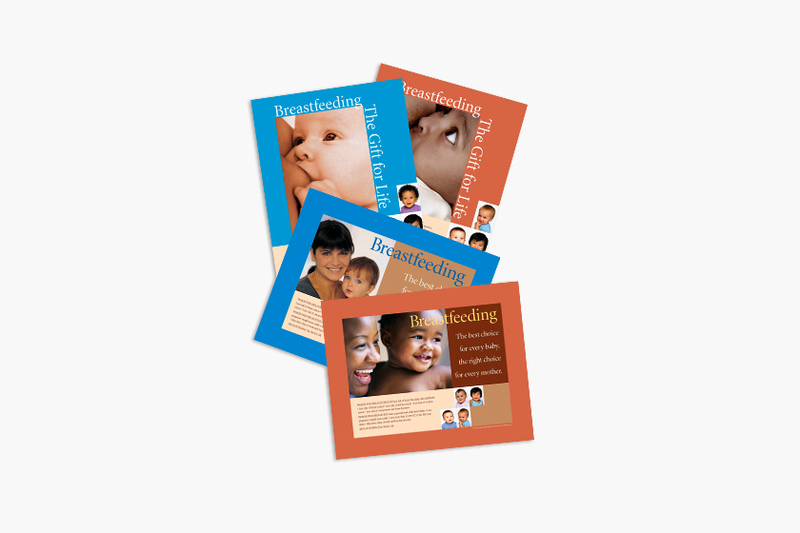 This set of four colorful posters highlights the benefits of breastfeeding for mothers and babies. 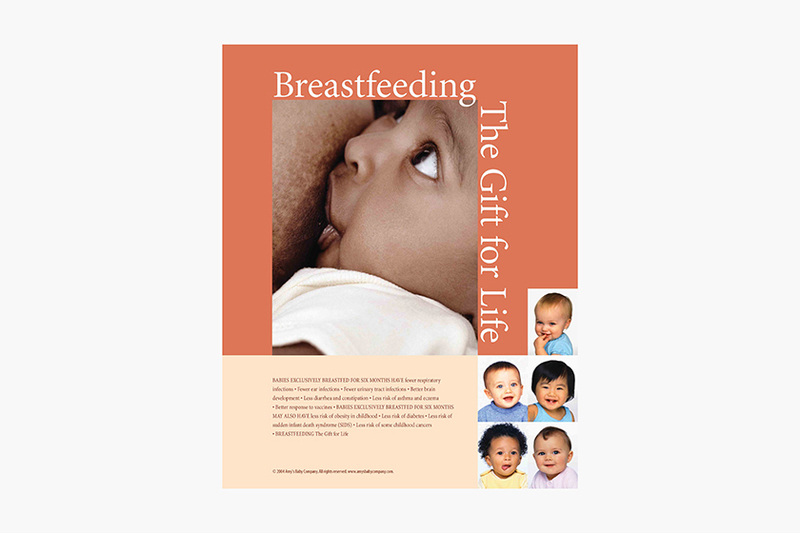 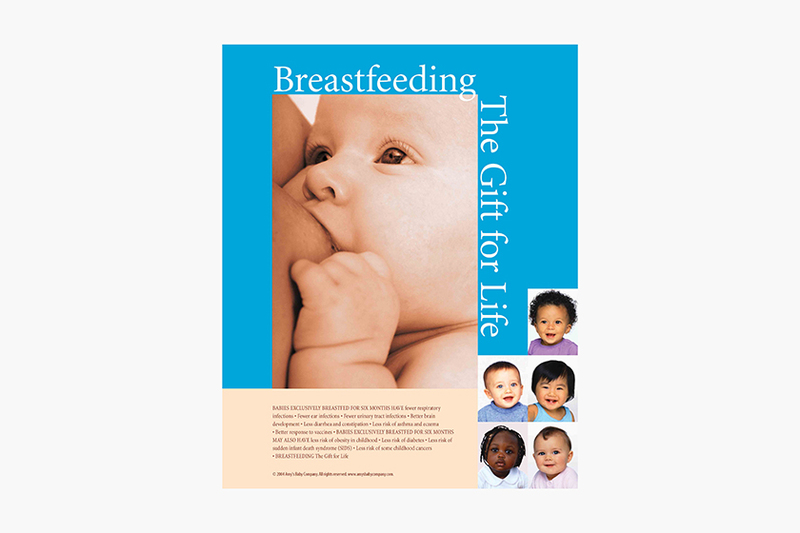 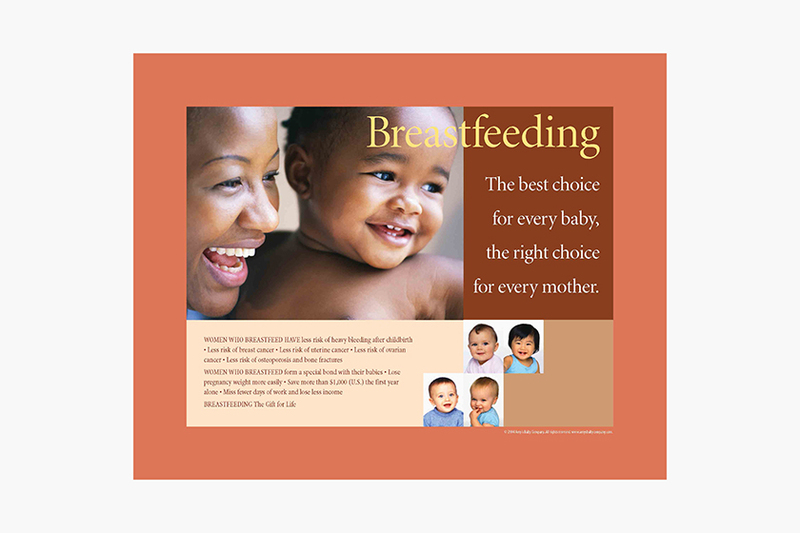 Two of the posters feature a breastfeeding baby and two feature a mother and baby. 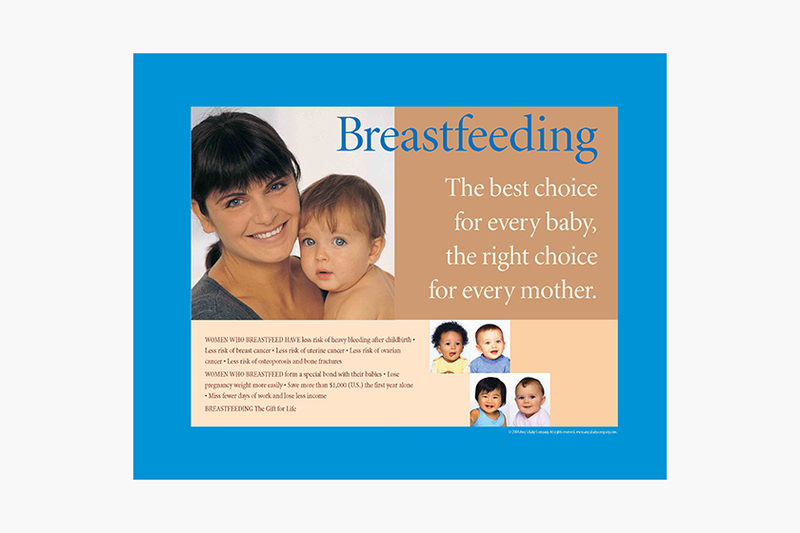 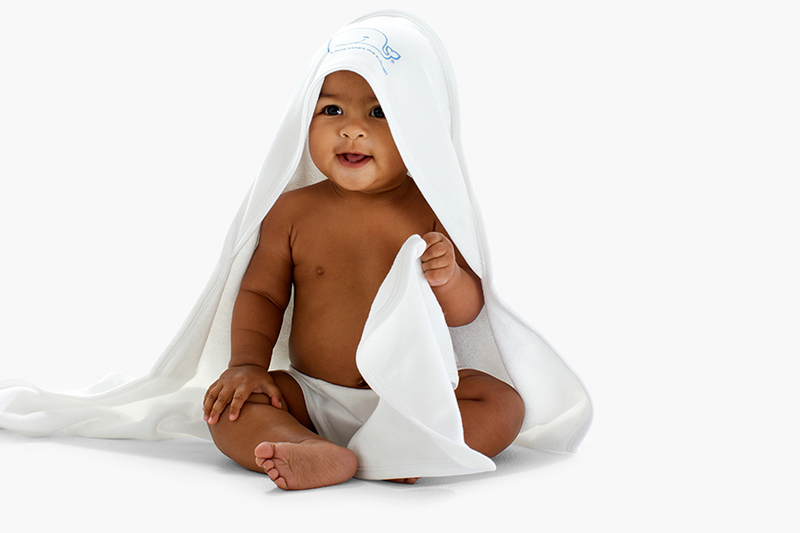 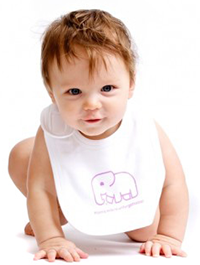 Each 16 x 20 inch poster has a special protective coating for enhanced durability.